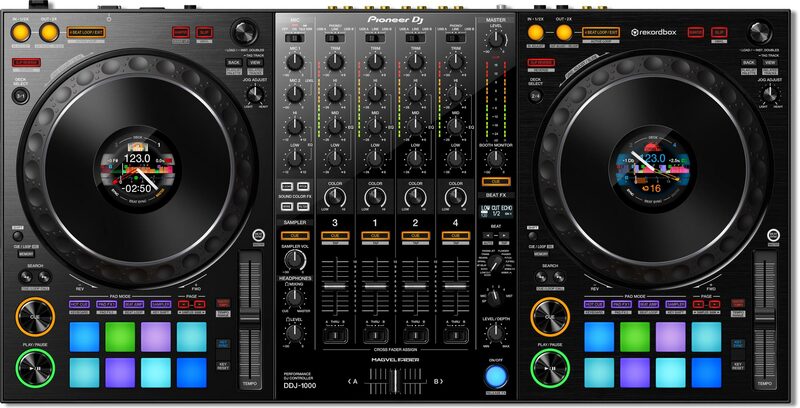 Take the RB-DMX1 out on the road with confidence. The unit is compact and portable, yet highly robust in its seamless aluminium casing with extended edges that protect the terminals. 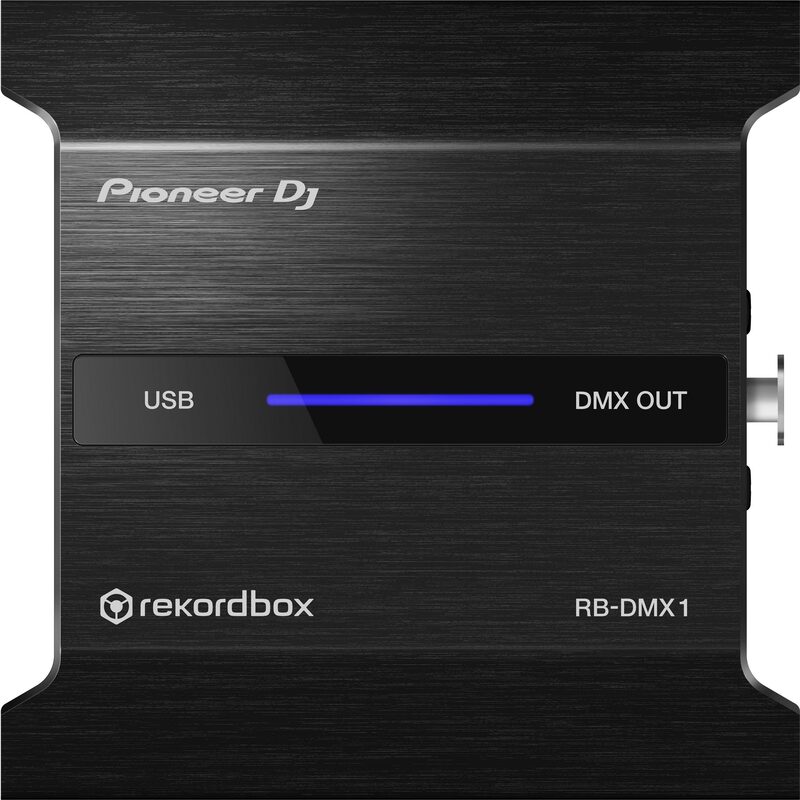 The RB-DMX1 comes bundled with a license key for our professional DJ performance application, rekordbox dj, allowing you to create visuals straight out of the box. Bring your creations to the booth by connecting to DMX512-supported fixtures using the interface. 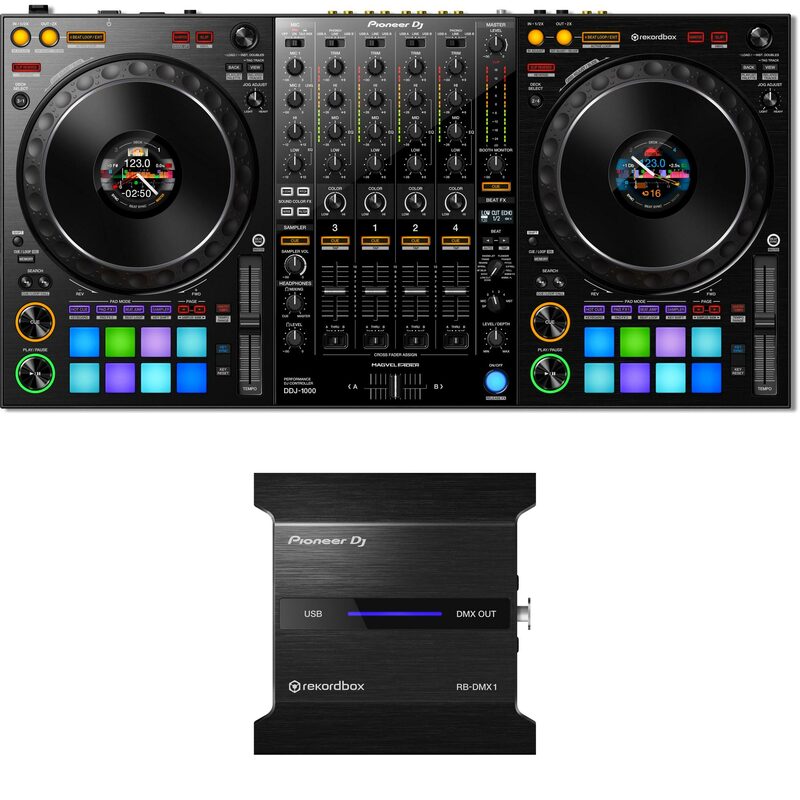 Added to rekordbox dj, Lighting mode lets you easily sync lights and music. Dramatically reduce pre-show prep with the automatically-generated patterns and then quickly customise them on the fly by choosing from a range of presets. Quickly connect to and control compatible DMX512 fixtures via a USB cable. Can’t find the DMX configuration you need in the fixture library? Simply post a request in our forum and the fixture will be added within a few working days.